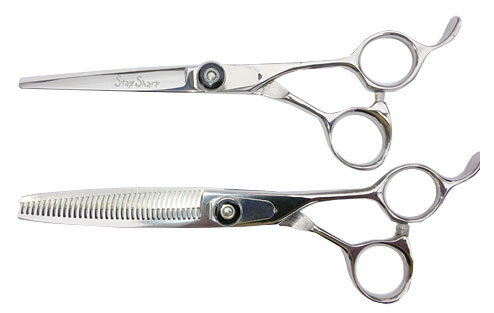 A great set of lefty shears for a great price! Performs powerfully with a "crisp", sharp feel that holds up to aggressive cutting. Size 5.5" only.